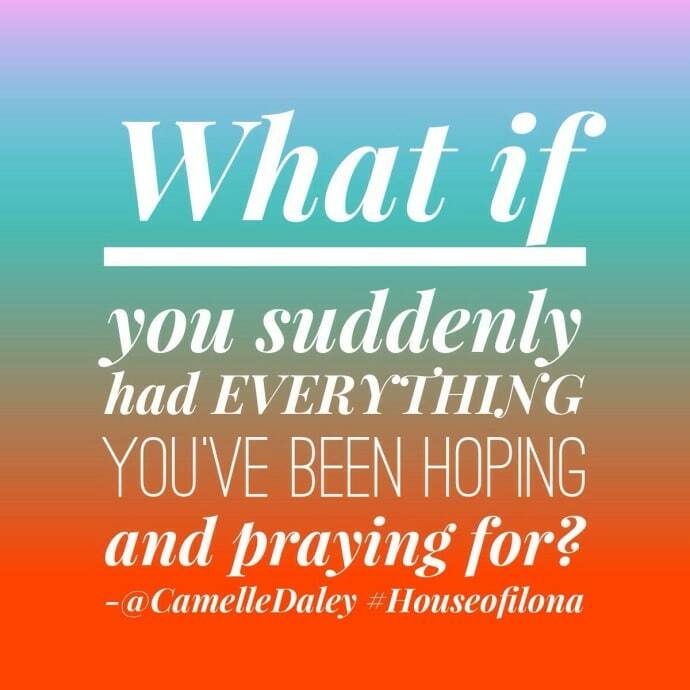 What if you suddenly had EVERYTHING you’ve been hoping and praying for? Are you ready? If not, do everything you can to be ready. Just maybe, opportunities are waiting for YOU, to align your life and mind, so they can come and meet you! I was hoping and praying for so many things in my business, then I felt a strong urge to “be ready to press play!” I knew exactly what that meant. If, at that time, I had everything I was praying for, I wouldn’t have been ready. So, I started to get the things in order that needed to be in order, such as more stock, photo-shoots, publicity etc. Then, when a normal request came in for photos and a press release, I was “ready to press send”. Who knew that was going to turn into worldwide exposure on an unprecedented level. Whatever it is that you do and wherever you are in life right now. Just “be ready to press play”. When your prayers are answered you don’t want to be frantically getting things in place. The expectant mother prepares for the arrival of her new baby. Do what you can; research, study, plan. Your expectation, plus preparation will have no choice but to create results. This entry was posted in Blog and tagged @camelledaley, being ready for what God has for you, going with the flow of God, pursuing tour passion, tge power for focus. Can you let go and let God… have His way?